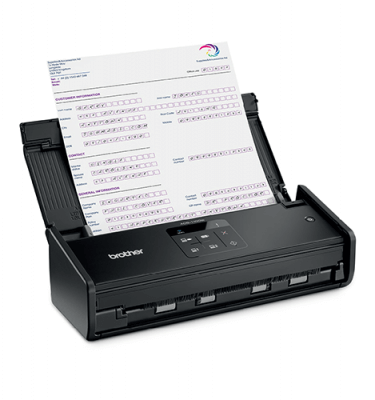 Brother’s range of standalone scanners brings rich scanning functions to the home and office environments. The new Automatic Document Scanner (ADS) and Mobile Document Scanner (MDS) are designed to save time, improve efficiency and aid workflow within organisations. Delivering ease of use and powerful performances each and every time. © 2019 Brother International South Africa. Black & White Laser All-in-OnesBrother black and white laser print technology offers Japanese build quality, efficiency, expandability and reliability. Our all-in-ones maximise productivity through continuous product innovation and technological advances. All models offer high functionality in a compact, space saving footprint. 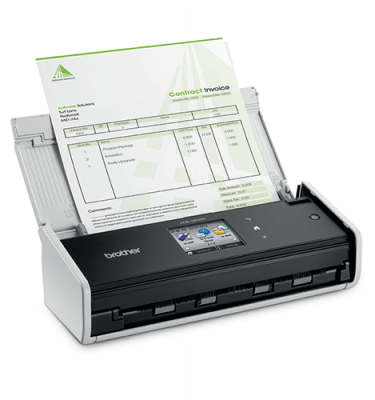 Duplex printing and Wi-Fi is common amongst most of the range and all Brother laser machines use separate toner and drum units to reduce running costs. Print speeds vary between 20 and 50 pages per minute, model dependant. Inkjet All-in-OnesBrother Colour Inkjet technology offers high excellent print quality, efficiency, and reliability across its entire range. Options range from our InkBenefit range with the lowest cost per page in its class to a feature packed business range with A3 print capability. 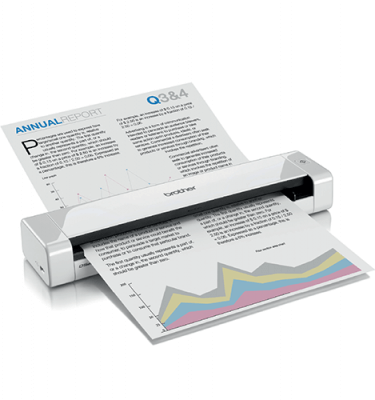 We also offer full A3 print, copy, scan and fax on some models, ideal for niche vertical markets. 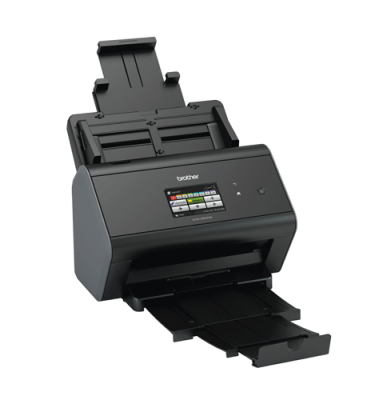 All our inkjet multi-function centres offer integrated Wi-Fi and most offer high speed 2-sided printing. 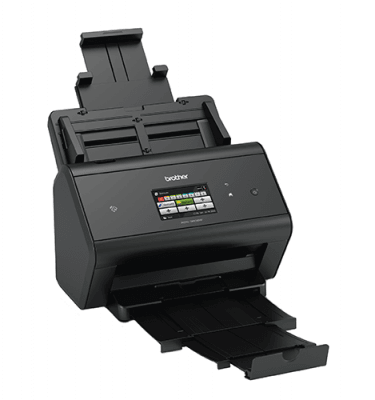 Whether home or office, Brother has an Inkjet solution for your requirements. Ink Tank All-in-OnesFirst Inkpressions count with superior quality and efficiency. Every time. The Brother Ink Tank series features a transparent cover that allows for easy front access to the embedded ink tank. The user-friendly design is engineered to minimise the risk of mess and leakage. Print from anywhere with the built-in Wi-Fi and Ethernet, allowing your entire home or office to effortlessly share one device. Enjoy printing without worrying about print costs and expand your print capabilities with professional quality that yields crisp, clear text and brilliant graphics. ScanNCut AccessoriesMake the most of your ScanNCut machine with a range of accessories and consumables available from replacement mats and blades to pattern sets, sheets sets and starter kits.